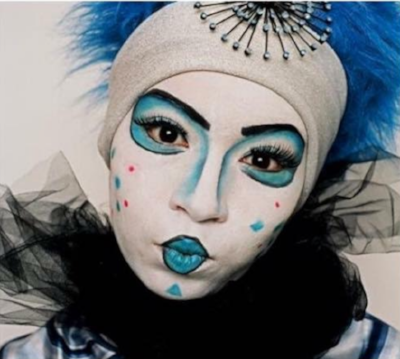 This 35-hour Advanced Theatrical Makeup course focuses on what you need to know to pursue a job working in theatre, films, or television, from the specific skills and techniques you need to learn to how to prepare yourself for union requirements. Along with learning how to create a look that will "project" from the stage into the audience, you will learn advanced theatrical makeup skills such as laying on of hair, applying bald cap, special effects for cuts, bruises, burns etc. that may be needed according to the demands of the script.